Found 21 blog entries for December 2016. Friday, December 30th, 2016 at 8:49pm. 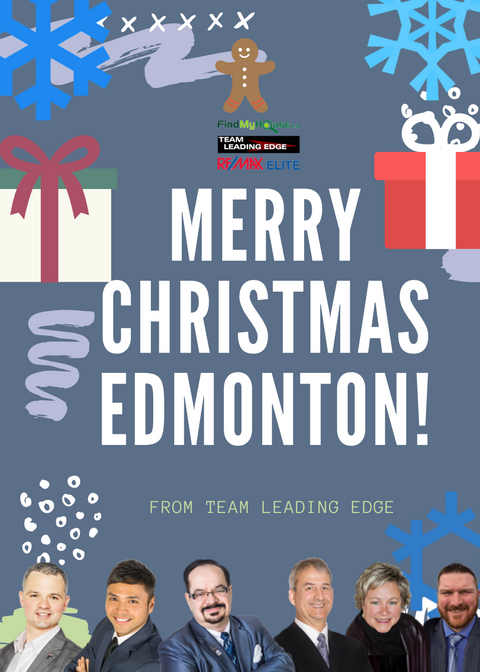 We at Team Leading Edge are as ecstatic as you in celebrating the New Year! Lots of great things are ahead of us. 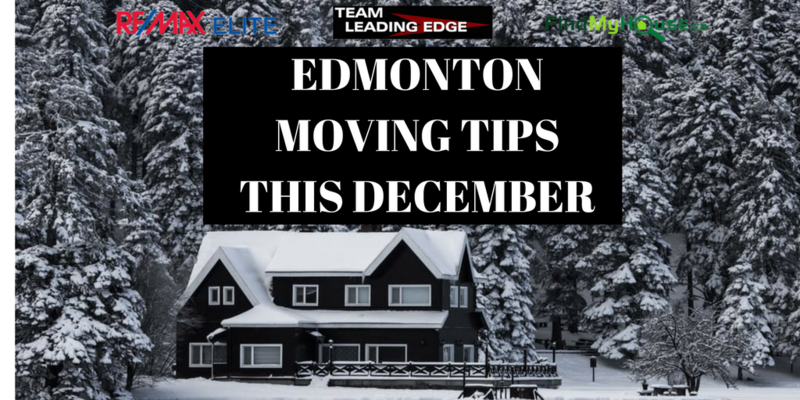 We're particularly excited in finally helping you and your loved ones own a new Edmonton home this 2017 or better yet, help you sell your Edmonton property at the fastest time for the best price! Thursday, December 29th, 2016 at 7:14pm. 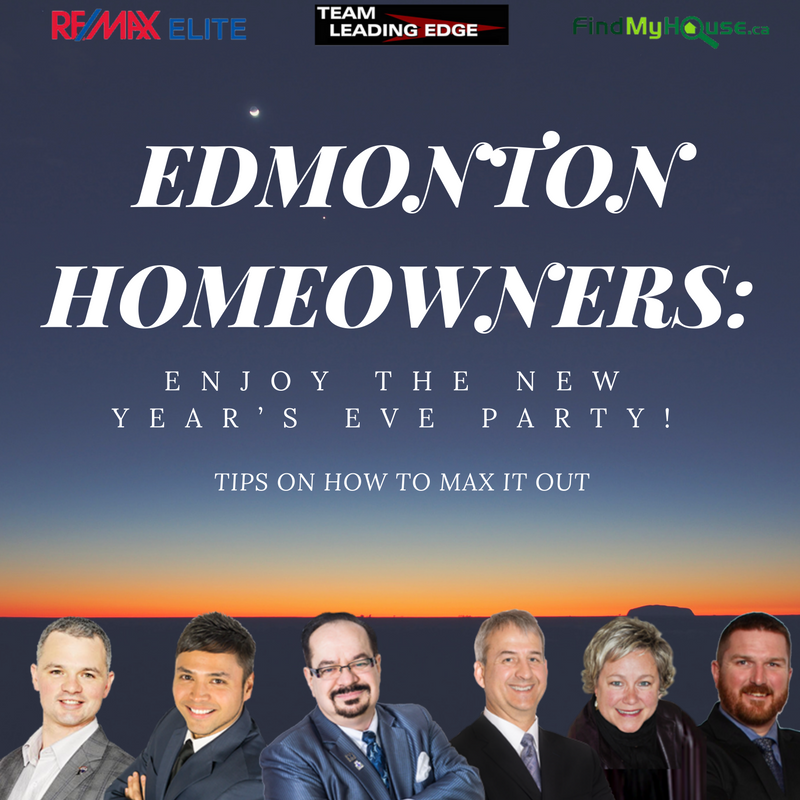 Are you thinking of expanding your Edmonton real estate business this coming New Year? Team Leading Edge, an award-winning group of Realtors, can help you achieve just that! 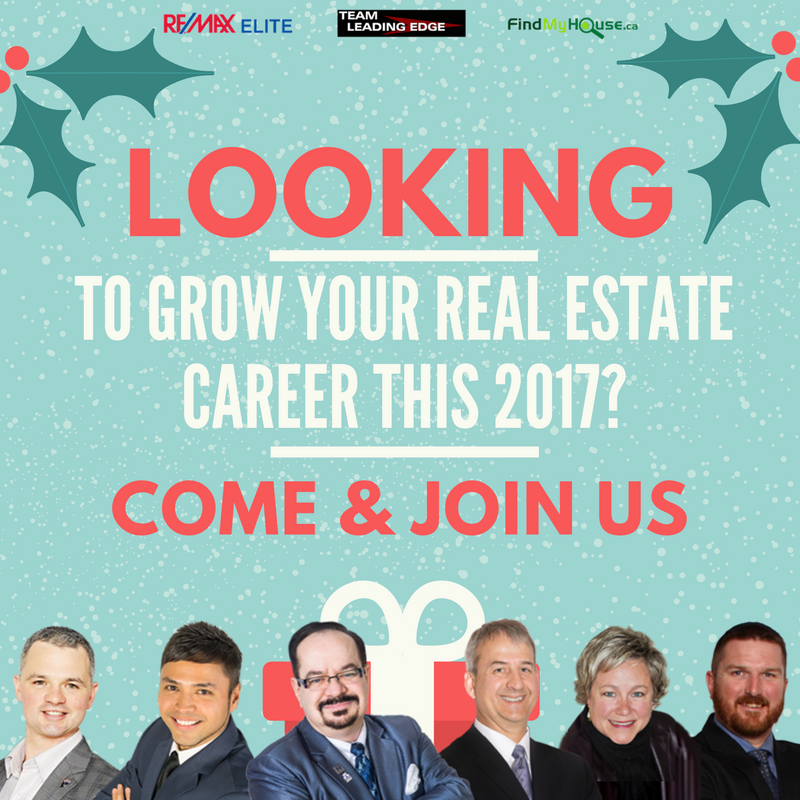 Call the team today at 780-634-8151 for more information. Wednesday, December 21st, 2016 at 5:00am. 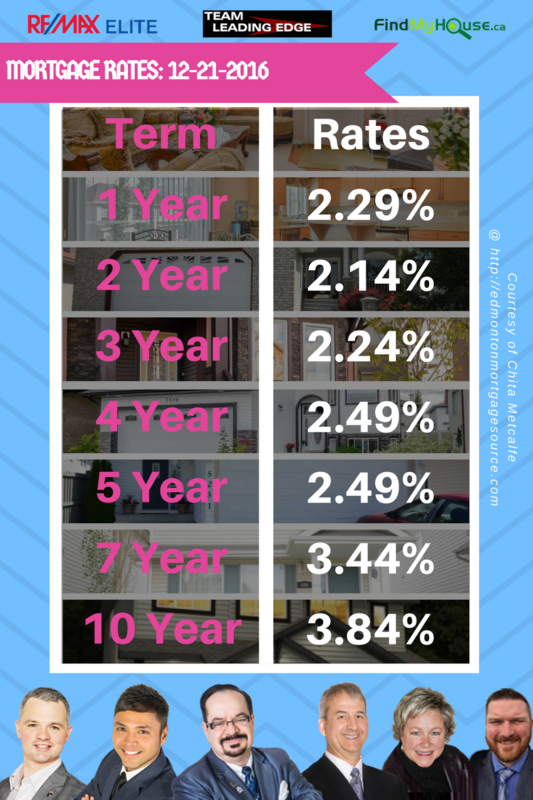 10 more days to before 2017, if you're thinking of buying a new home, now should be a good time to decide which one. Tuesday, December 20th, 2016 at 3:25am. 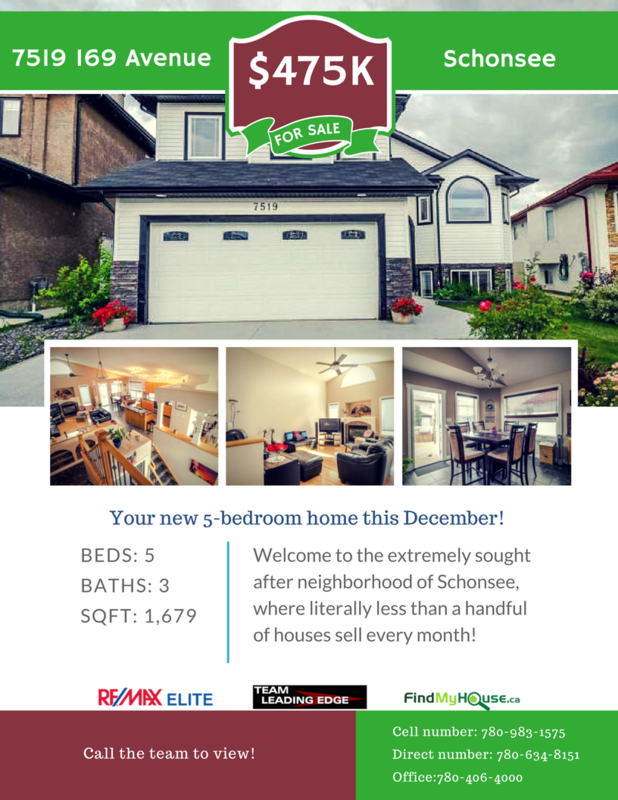 Take a quick look at this fabulous 5 bedroom Schonsee home. It's been waiting for you to own this all this time. Now, don't waste this great opportunity. 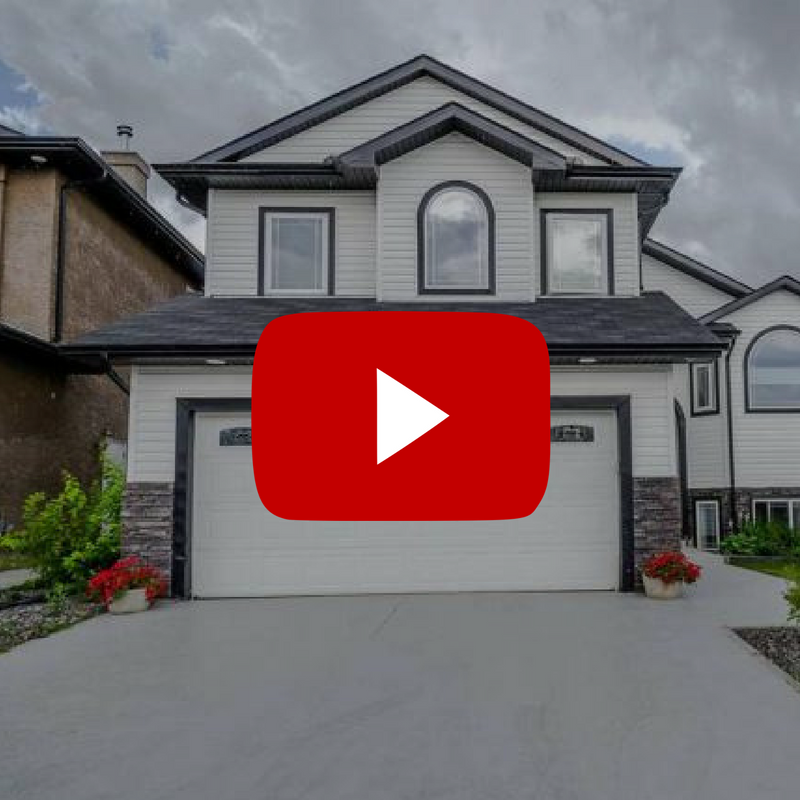 For only $475,000, you'll be the proud owner of this property. Saturday, December 17th, 2016 at 8:26am. Hard. That’s the word that best describes moving in the winter. Today, Team Leading Edge has gathered a few pointers to help you get through it. 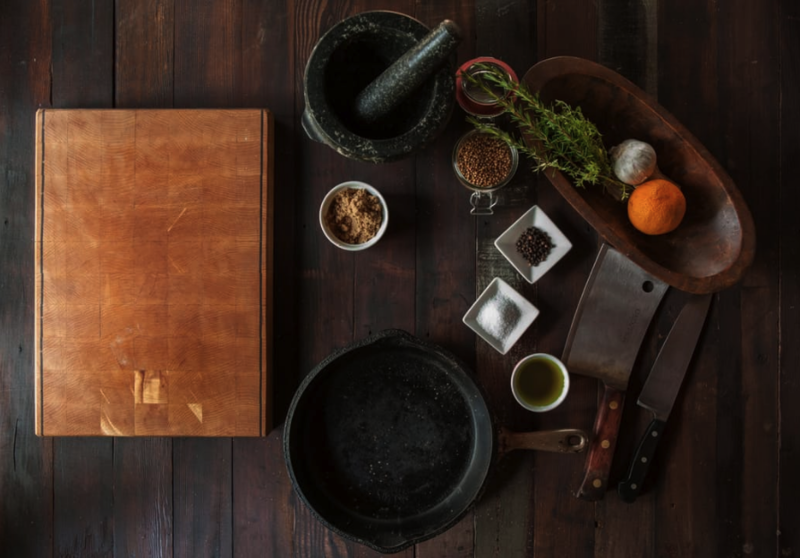 Time is of the essence; you should not waste your time bothering all your friends into to trying to help you carry all your furniture, from your old property to your new one. Instead, simply hire a moving company. 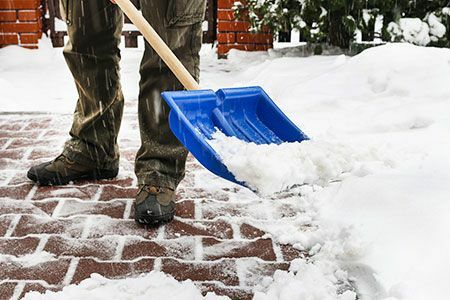 These professionals know how to get things done in this harsh environment, while you can stay safe and sound inside your new home.